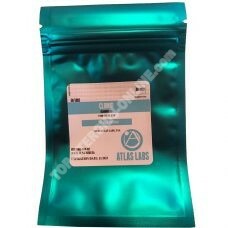 At top-steroids-online.com we help you to develop your performance in complete safety. 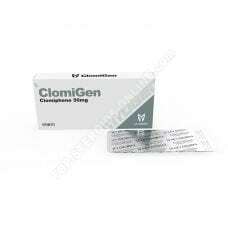 We offer a wide choice of Clomid, from the most prestigious laboratories (A-tech, Eminence, Hilma, Cipla). 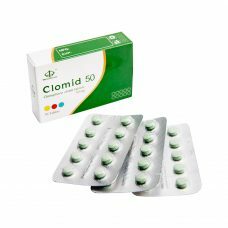 Available as tablets or capsules, Clomid will be your best ally after your anabolic steroid treatment. 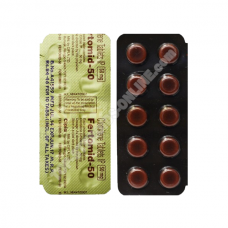 Indeed, during your anabolic steroid treatment, your body will stop its natural production of testosterone, to regulate the surplus testosterone it receives during the course of treatment. At the end of the anabolic steroids treatment, the body will end up without testosterone. It will therefore be imperative to perform a recovery (PCT) to revive the natural mechanism of testosterone production. One of the best cures for PCT, is to take Clomid in combination with the Nolvadex, for 21 days. 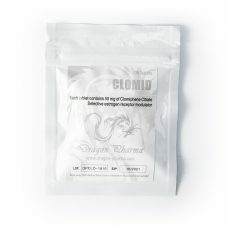 Clomid will act directly on the mechanism of endogenous testosterone production, namely the pituitary gland, the pituitary gland and the testes. Nolvadex, meanwhile, will have a very powerful anti-estrogen action. 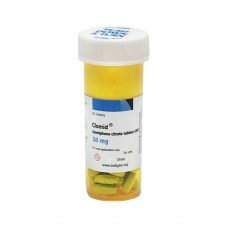 By combining Clomid and Nolvadex for your recovery, top-steroids-online guarantees you the conservation of your gains acquired during your cure as well as the recovery in 100% of your natural production of testosterone.